Is there anyone on here that collects the DC universe classics action figures, if so then discuss all about the very popular action figure range! I used to collect them, but have more figures from of its predecessor DC Direct which started in '05 I think. They don't make too many figures that interest me anymore though. (either company) Too much nu52 stuff. I'd guess I have about 700 between official release and customs. 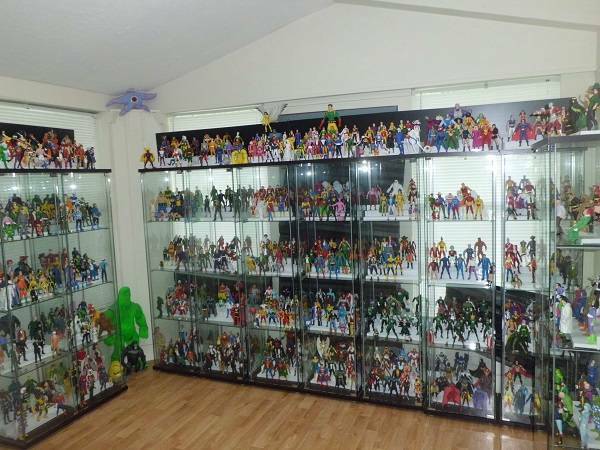 Holy Kryptonite that's a lot of figures !